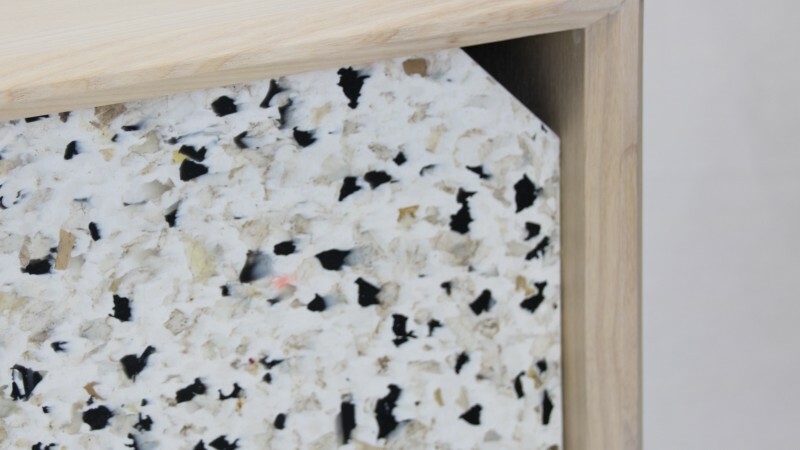 How can recycled plastic be brought back into interior design? This light coffee table combines a classic ash leg structure with a CNC-cut tabletop made of recycled plastic. 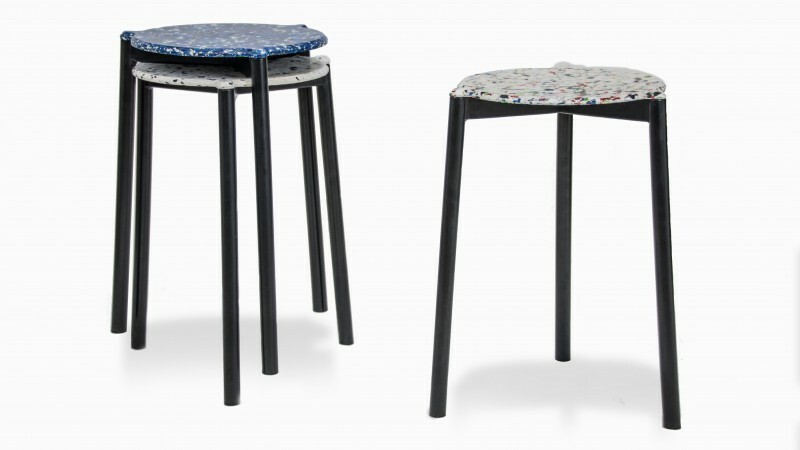 The blue HDPE used here is gathered from waste recovered on the atlantic coast of Senegal, and gives vibrant colorful mood to the coffee table. Digitally crafted, hand-finished, objects for humans. For project inquiries just drop us a line.